NIDO Advanced Protectus Launched their brand New Advanced Protectus Milk yesterday at the Trade Activity here in Cebu. 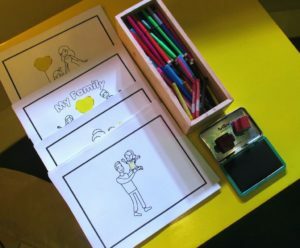 As a mother to two kids, I have been swamped with a lot of things to do like managing the house and my kids well-being. Adi has been a Nido Drinker since he was 1 year old and now he still drinks Nido at 5. 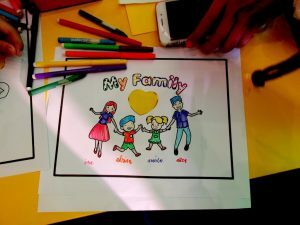 What I love about Nido is that they have been greatly showing an awesome effort and they are doing a great job most especially in catering to the current needs of the children without sacrificing the budget in providing healthy options for milk supplements that every child needs no matter the level of age they are in. 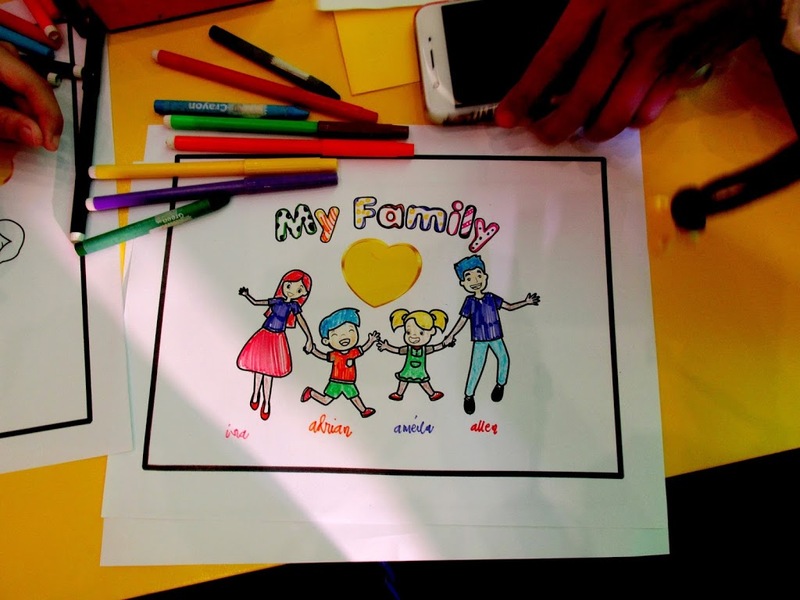 That is why I personally, love Nido. Loving protection like no other. 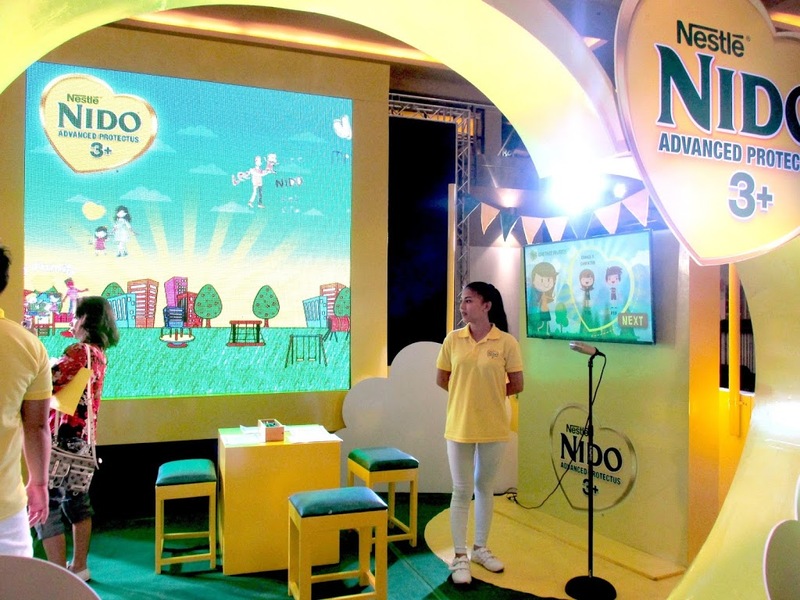 The good thing about Nido Advanced Protectus is that it has Lactobacillus PROTECTUS, with the Probiotic strain L. Rhamnosus, which not only help protect children’s tummies but also helps in supporting their defense against pathogens in the upper respiratory tract. Now that’s an extra advantage to this and now I wanted to really buy an additional pack for Adi. 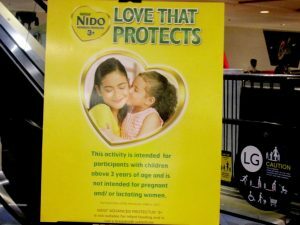 You’d also be surprised that in every 45g serving *4 table spoons of NIDO Advanced Protectus 3 plus ad 5 plus, there are at least one billion colony forming unit (cfu) of L. Rhamnosus present. 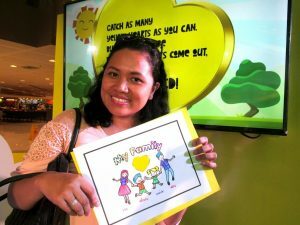 Nido showcased how it helps us moms show our love to our children through an aplty heart shaped activity booth filled with interactive parent-child activities. I wish I brought with me Adi to the event because it would have been so much fun. 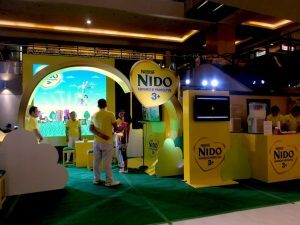 I love NIDO and I would personally recommend this to you to try most esp if you have kids 3 years old and above. I tasted the samples, and I really liked its creamy milk taste! Catch the NIDO Advanced Protectus #LOVETHATPROTECTS booth at SM City Cebu until today August 20. You may also follow the Facebook page for updates. How about you? 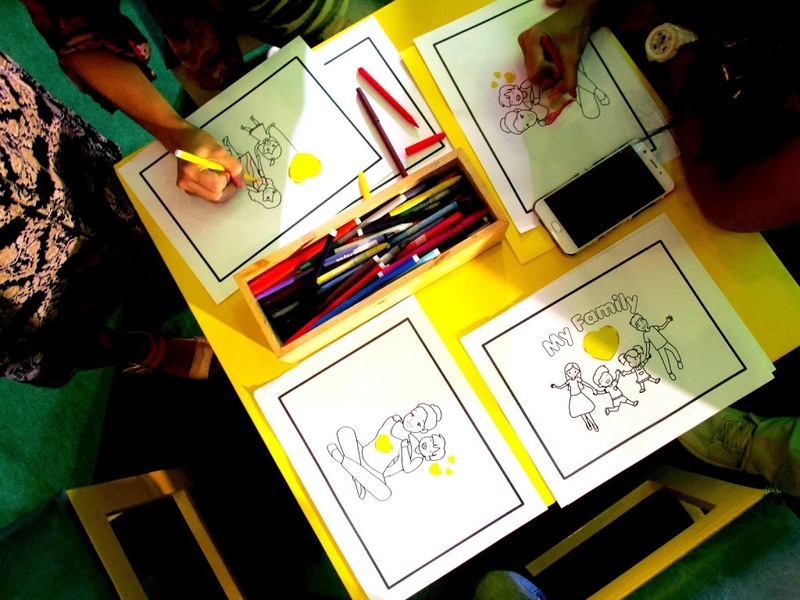 Have your kids also tried NIDO? Let me know? My son also drinks Nido and he’s gained an appetite and is more active. He used to be a picky eater but now I have no problems getting him to eat! He’ll eat most anything actually.